Here is a short (seven minutes) video from Jake Hobson, whose book Niwaki is also the name of his business in the United Kingdom. This is a great thing to watch for those interested in learning a little more about pruning on garden trees. 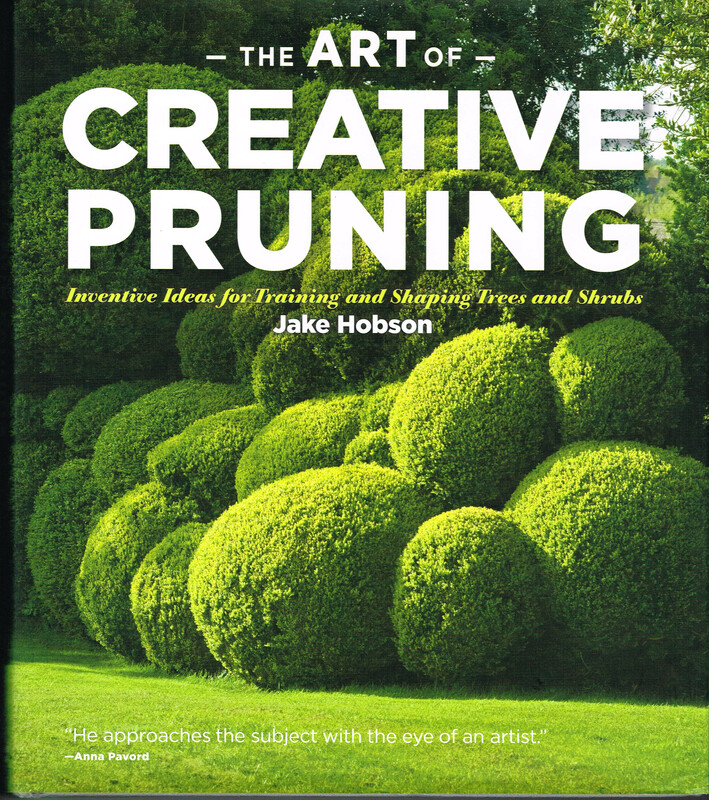 Another publication by Hobson is The Art of Creative Pruning: Inventive Ideas for Training and Shaping Trees and Shrubs.